On one occasion while we were in Pekaka area, we were wondering what should we had for lunch. And we looked around and decided to head to Restoran Chu Yoke Weng since it's been a while that we did not dine in there. I recalled that the first time I savour their roast duck was few years back when my little gal was just few months old. Hubby and sis in law take away the roast duck for dinner. I was surprised that the roast duck was still warm when they reached home. Love the crispiness of the roast duck. However most of the time, I will have take away and I hardly had it in the shop itself. So during the outing, I had chance to glance the shop interior. lol Well, it has nothing special, just simple and clean. Initially hubby would like to order the deep fried bean curd but was told that it was sold out. 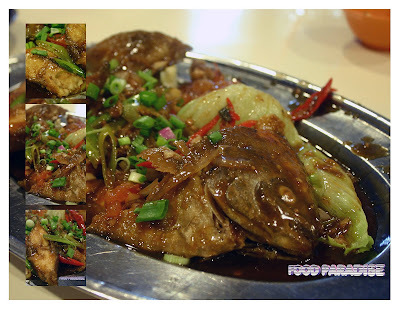 And hubby kept telling me that their deep fried bean curd is very good. Guess, I should try it out some other time. ^-^ The loh bean curd and eggs are not bad either. Their roast ducks are very crispy and nice. personally, I enjoyed the roast duck without the prepared sauce. As I feel that it is more original and more fragrant. 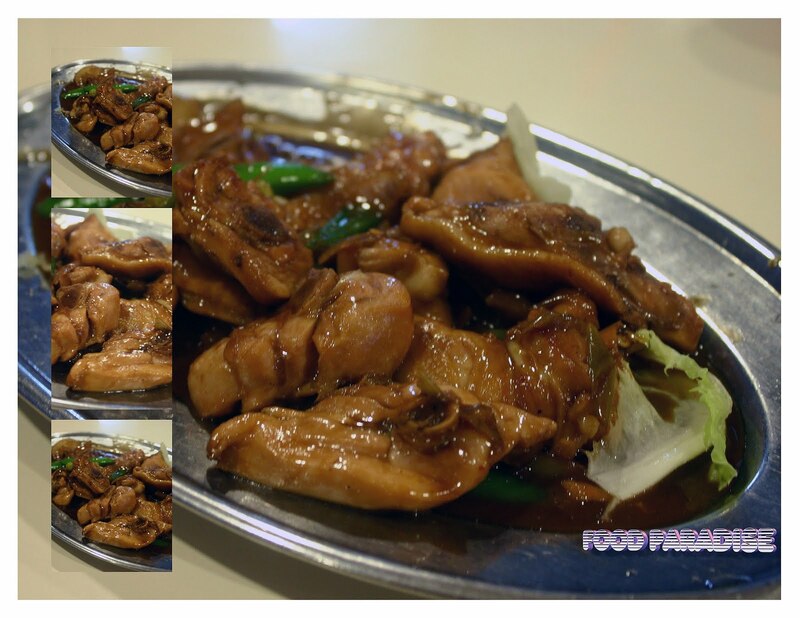 Personally we found that the roast pork are a bit too salty for our liking and the char siew are a bit too dry. It's not only world cup started but the "Durian Feast" is also in the season at the moment. 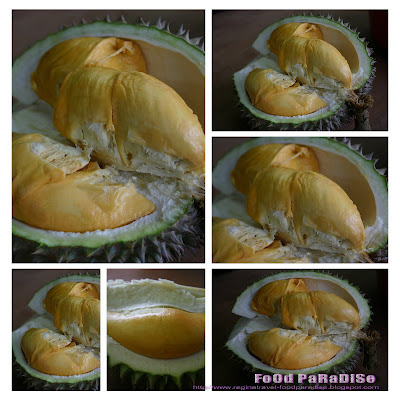 Hubby been nagging me to have some durians in the pass few weeks. Then last week, I gave in and we have a dinner feast for our dinner. We cannot have anything else after the durian. This year, we decided to eat in the stall rather than bringing home and eat. 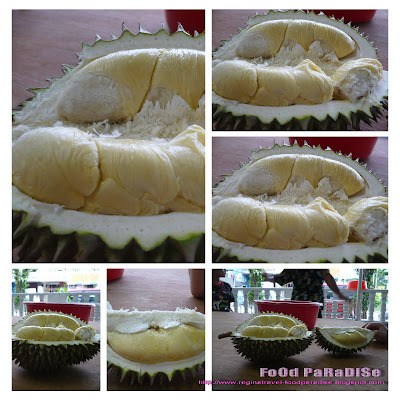 As hubby always the one who had to open the durian. This year he wanna enjoy and need some one to do the jobs for him. Their actual estate is in 17 - A, Sungai Pinang 11010 Balik Pulau, Penang. 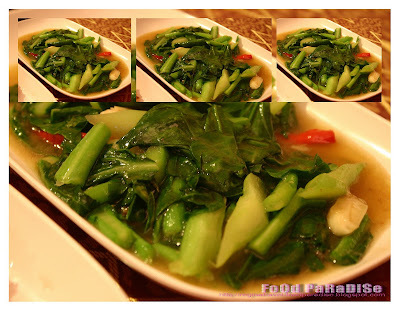 It is towards sweet taste of flavour and it is not very rich and creamy compares to "Kung Boh". 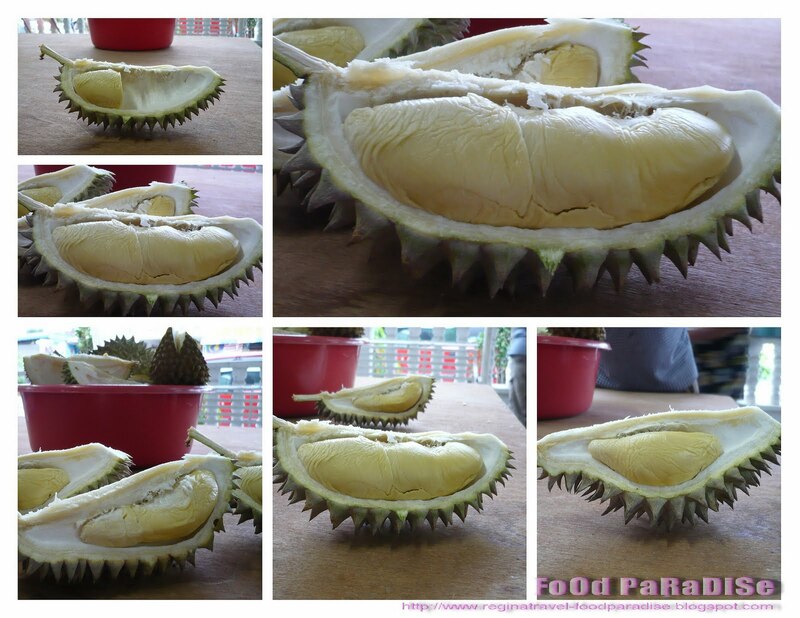 At first glance, I thought that the flesh of durian would be very hard. But surprisingly it is more towards medium to soft textures. It is another sweet taste flavour. This is more creamier. And we prefer this one than "Xiao Hong". The durian flesh are more softer. Hubby and I were slurp slurp slurping away with the durian. 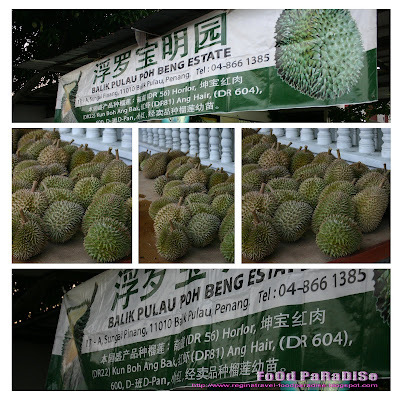 Then hubby decided that we go for some bitter durian. Since my gal stopped after a few durians. It is hard to get this type of durians. 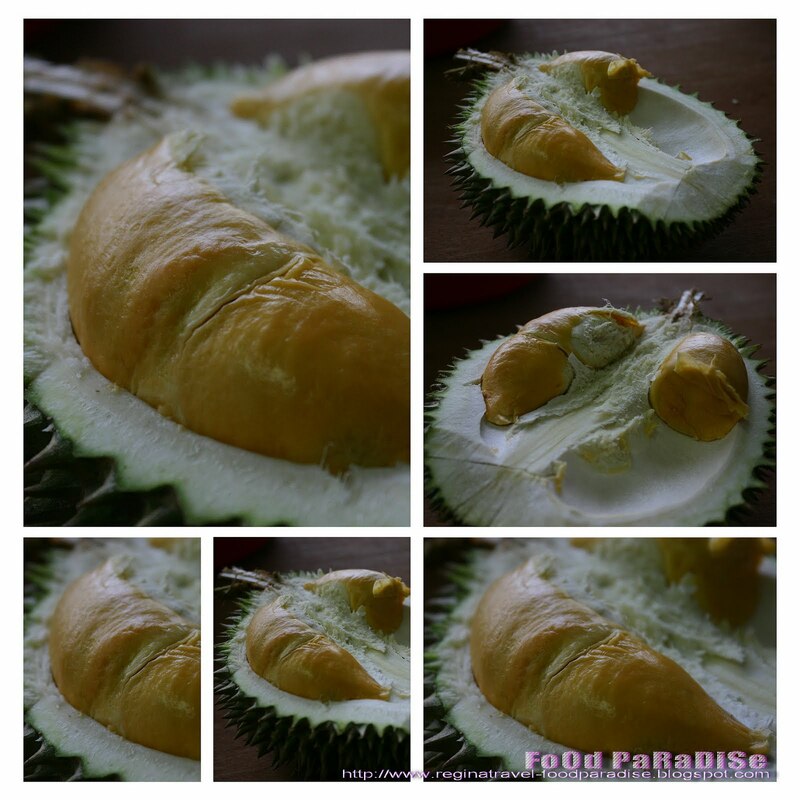 You can get this only during the beginning of the durian seasons. The uncle told us that it will finished by last weekend. I guessed we were lucky to give it a try! This durian have less flesh than the other durians that we tried. And it is very smooth textures. It is towards bitter taste flavour. 快 乐". And also happy 95th birthday to my hubby grandma. This place is not stranger to most of the food bloggers. As most of them have blog about this place in the past. I just recalled that I never blog about this. 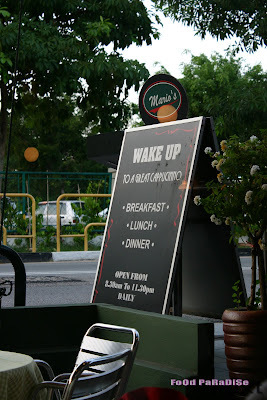 So in my last visit to this shop, I decided to take some photos of the foods and blog about this place. I still remembered that when we first visited this place. It was hubby ex-colleagued who told hubby about this place. And we searched high and low. Then we came across this stall after we parked our car. lol We usually parked our car along Argyll Road. Then walked across to this stall. Since hubby are the great fans of "Pak Cham Kai", he never failed to order one plate of this to go with the KTT. I always enjoy the bean sprouts when it was coated with the fried onion oil and sauces. Their chickens are not too bad. Since we arrived there a bit late. They only left some choices. So we ordered whatever they had left. Since I blog about this in my last blog post, here. So I no need to elaborate much in this blog post. There are different textures of koay chap around us. So what type of koay chap textures that you like? If you like a thick koay chap textures, then you would probably love this shop koay chap. Their koay chao are thick. For me, I take both types of koay chap. This shop koay chap was being served with their special soup and sprinkle with chinese parsley. I always like chinese parsley to go with the koay chap. 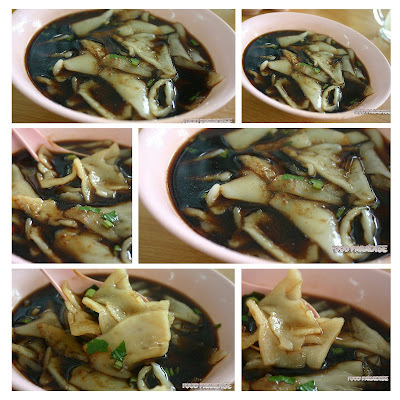 It brings out the fragrant of the koay chap. Hubby went to order loh bak in the front coffee shop. You can order foods from the front coffee shop to this coffee shop. 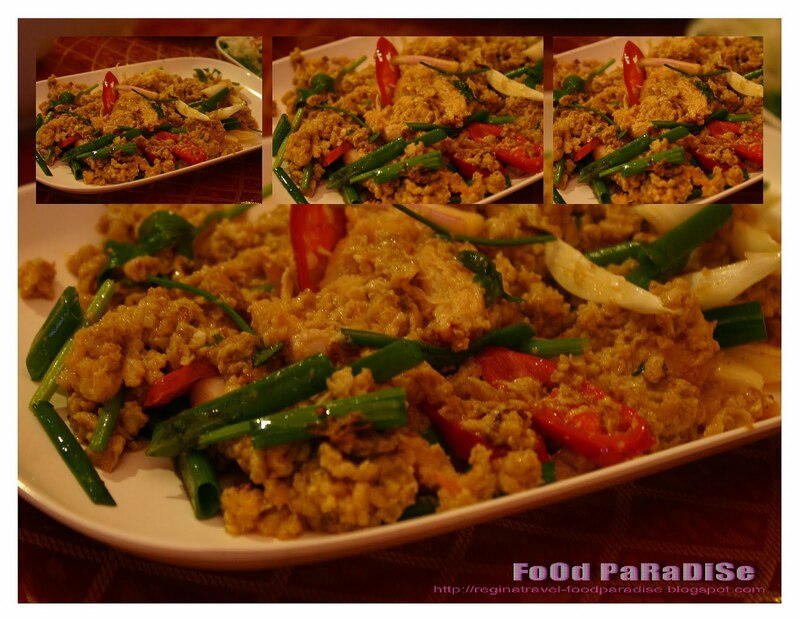 Since we saw many people ordered the loh bak from the past visit, we decided to give it a try as well. The loh bak are nice. 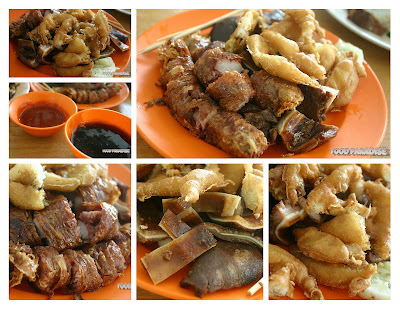 Hubby ordered loh bak, prawn fritters, pig ears and bean curd. It is nice to go with the sauce. 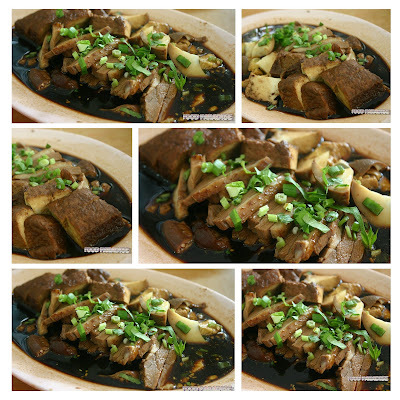 So I told hubby why don't we go and try some foods around Petaling Street. Lucky with the GPS, we arrived safely and got our car park. Then we stroll along Petaling Street. My gal was a CCF fans. Most of the time she would love to try out CCF. While waiting for our congee to be serve, hubby order the CCF to try. I overheard the conversation of the owner telling the customers that they are the 3rd generation who sell CCF in this stall. My gal does not enjoys the CCF as there are too many sauces. She preferred drier version of CCF. I am not sure whether this is the KL version of CCF. However, the CCF is quite nice. Very soft and silky. The congee are very smooth. 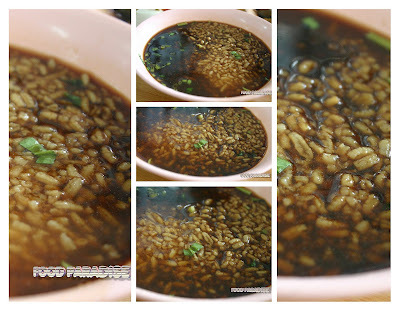 It is like the Hong Kong style congee. I do enjoy this type pf congee very much. But I would say that not all people would love it. 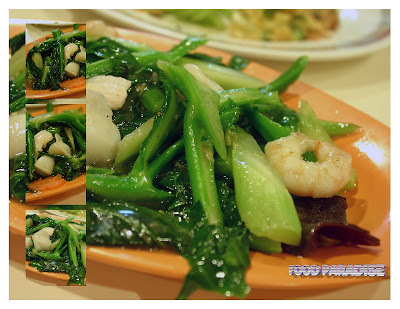 As some people would prefer the teochew porridge. This century egg congee that I had is top with century egg and dash of pepper, spring onion and thinly ginger slice. My gal is having this. She found that the stall owner is so generously dash too many of pepper in her bowl of congee. And she found a bit too "hot" for her. ^-^ But the shredded chicken are nice. 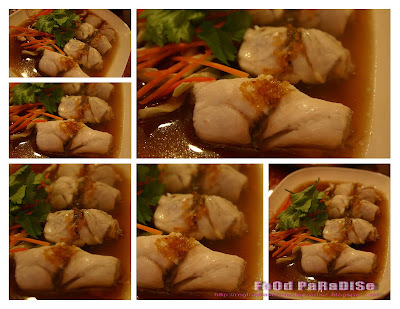 Hubby had the fish congee as he also not having appetite after arriving in KL. So he opt for some fish congee instead. And he told me that the congee is nice and the fish are free. We ordered a plate of yaw char kuih to go with the congee. It's been few years that I did not visited this shop. And we tend to forget about this place. But on one occasion, hubby and I were chatting about foods, one of us mentioned about this place. Hubby used to went there with his colleague many years ago for lunch. As there used to have one post office. So every time when someone need to visit the post office to pay bills, they usually had lunch there. This is the first time that we brought my gal along. Lucky that she did not complained about the place. 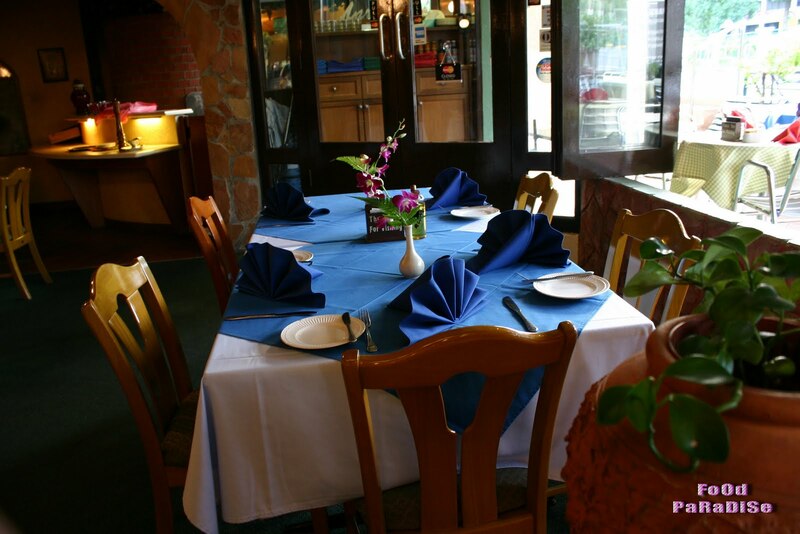 As this restaurant is situated in a low cost flat. 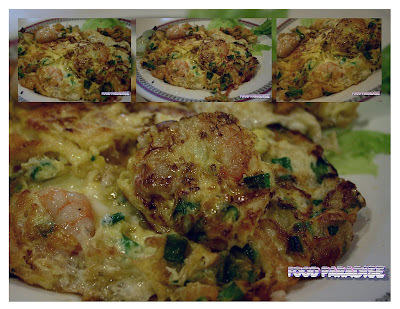 The prawn omelette's have a rich aroma. Loves the smell and there are lots of prawn and spring onion in there. The fish was deep fried before hand then coated with the sauce. My gal actually enjoy the fish meat very much. And it is good that kids to have more fish as it helps them grow. lol As I never deep fried fish apart from my hubby. As I hate to deal with the greasy environment. hahhahaa...... Fish are fresh and nice. Although this is the normal dish but it has many flavours in it. 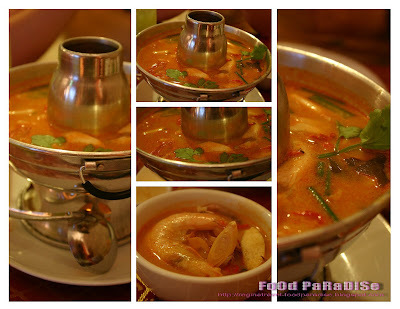 It helps us to recall the foods that mum used to cook for us. A simple chu char but have the home feels. 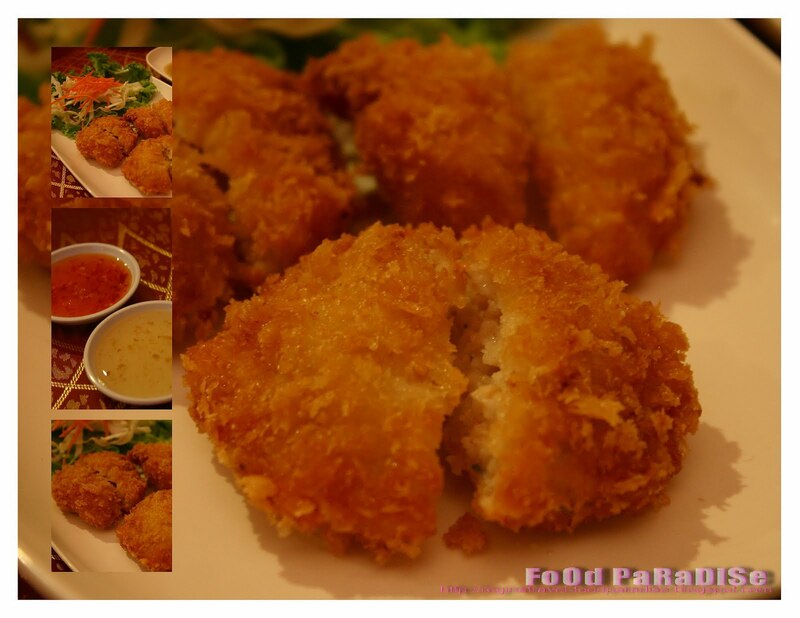 Their price are very reasonable and the foods are quite big in plate. So it is value for money and the quality is not bad too! 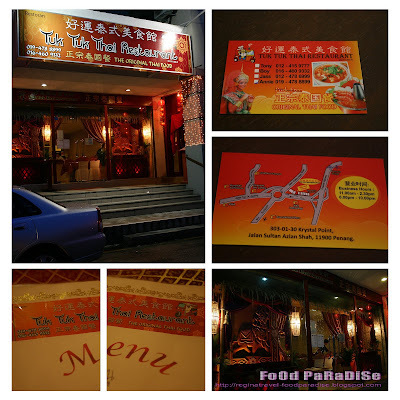 Location : 152B Batu Ferringhi, Penang. This salads come with the main course. 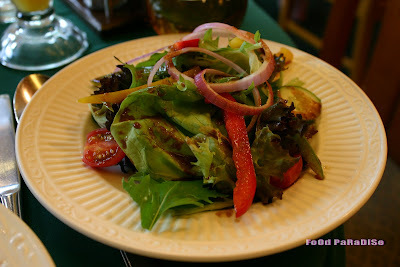 Salads consist of some onion, tomatoes,cucumbers, capsicum, rocket and assorted lettuce and top with balsamic vinegar. 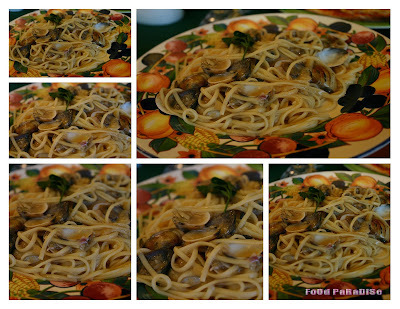 Ok back to the aglio olio. 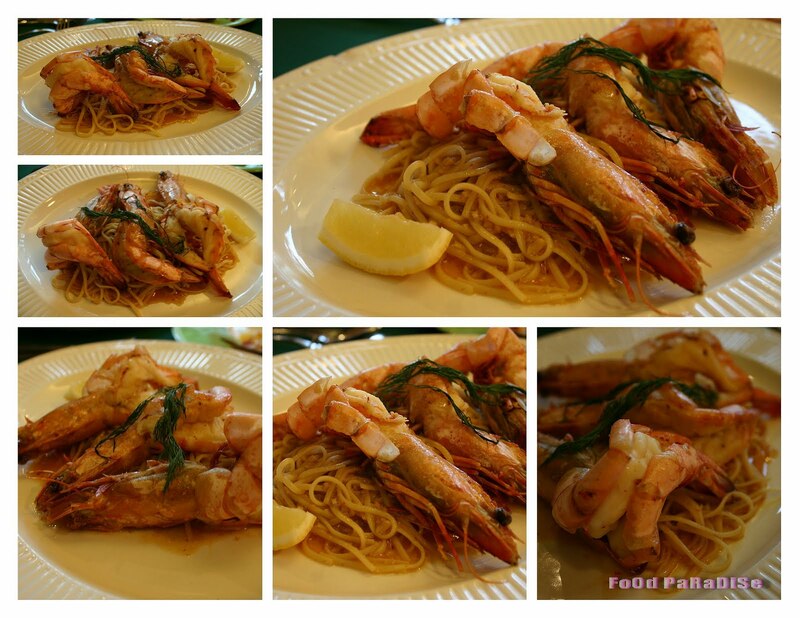 When this plate of aglio olio baked tiger prawn sit in front of me, I was worried when I looked at the textures of the spaghetti. As I don't like soft spaghetti. But lucky it looks soft but taste vice are ok. But I found that too salty for my liking. I let hubby tried mine and he also found it a bit too salty. As for the tiger prawn, it tastes nice. This is hubby order. 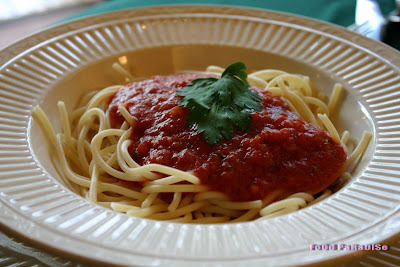 The linguine is a bit softer but still taste ok for us. The only drawback was too salty for our liking. 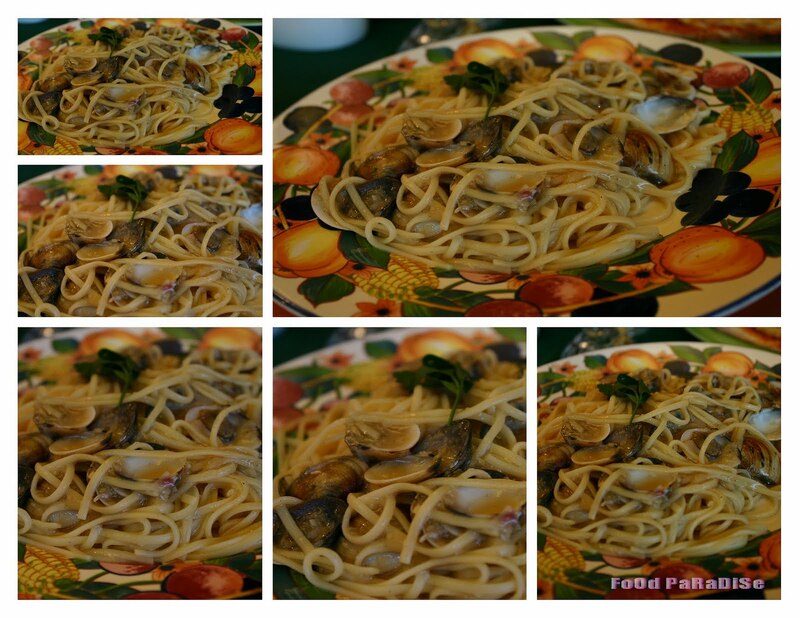 The clams were sweet and tasty. 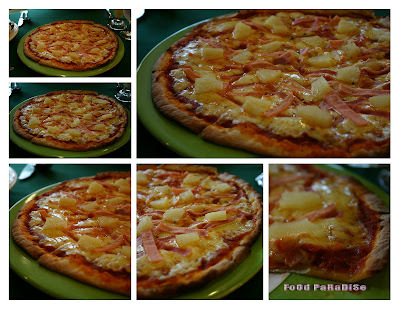 We also decide to order their home style pizza for a try. We love thin crust pizza. 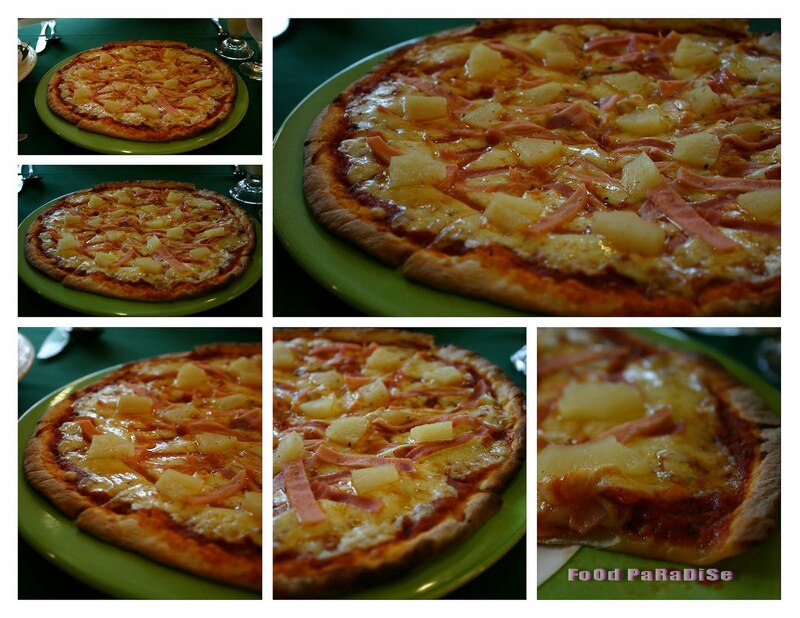 So we ordered Pizza Hawaiian for a try since my gal loves pineapple. Their thin crust pizza is nice. We enjoyed it very much.